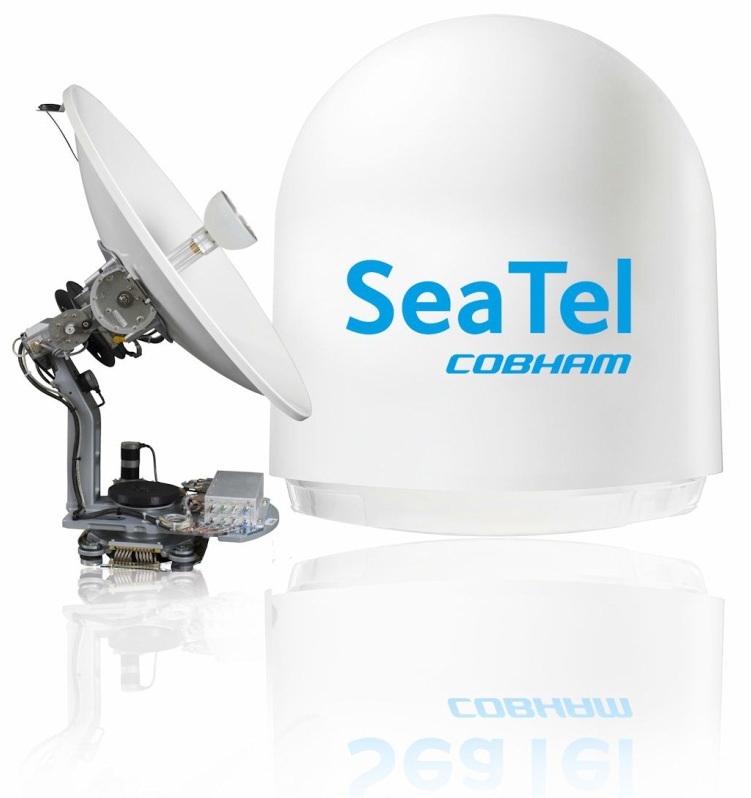 Sea Tel 100 TVHD is a 3-axis Ku/Ka dual band satellite TV antenna with a 100 cm / 40 inch dish. 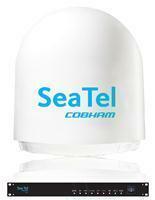 It has a new three port feed and LNB that is capable of simultaneously receiving signals from three DIRECTV satellites. The Sea Tel 100 TVHD is able to receive worldwide ku-band high definition and standard definition programming without having to make any adjustments to the hardware. Fully compatible with DIRECTV, the largest broadcaster in the US with 285 channels, of which 195 are full time HD. Frequency tune radome minimises signal loss.